Lenovo Z6 is going to be unveiled for the global audiences after being teased initially back in February. After Lenovo announced the Z5 and Z5 Pro smartphones back in December, it appears that the company is now going to make an announcement regarding the next-gen Z-series smartphone on 27 March. Lenovo VP Chang Cheng has announced that the Lenovo Z6 is going to be unveiled for the global audiences on 27 March after the device was teased initially back in February at MWC 2019. The camera is going to be the major attraction for the device with the Hyper Vision sensor looking to take the video and imaging capabilities of the device to new heights. The phone could come with 5G connectivity however, there could also be a 4G-only variant of the device as well. The Z6 Pro might not feature flagship grade specs as its predecessor was also running on the mid-tier Snapdragon 710 SoC. The Z5 Pro GT was, however, the very first to come with the Snapdragon 855 SoC. If the Z6 Pro doesn't have it, a GT version of the Z6 Pro could offer the same chipset. We are sure to know about the device tomorrow. 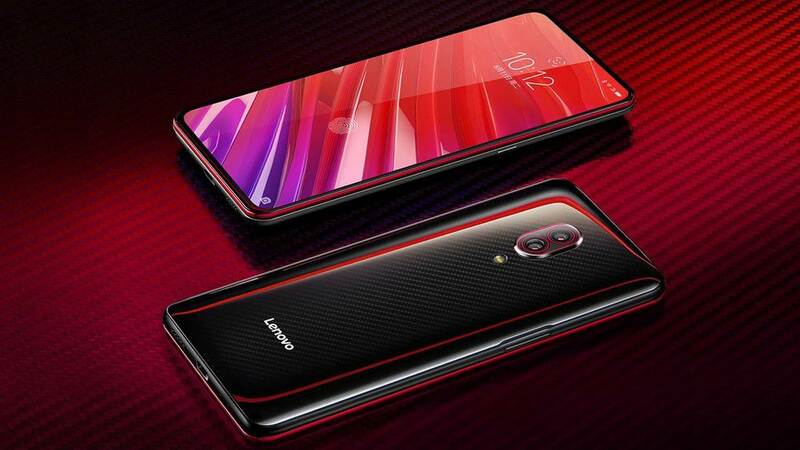 Lenovo's predecessor, the Lenovo Z5 Pro, was also equipped with an in-display fingerprint reader and a 3,350 mAh battery unit. The phone had gone on sale in China in two storage variants — 6 GB RAM with 64 GB of storage and 6 GB RAM with 128 GB of storage. One the back, the Z5 Pro had a dual-camera setup with a 16 MP Sony IMX 576 primary sensor a secondary 24 MP sensor. On the front, you had 16 MP + 8 MP sensors.